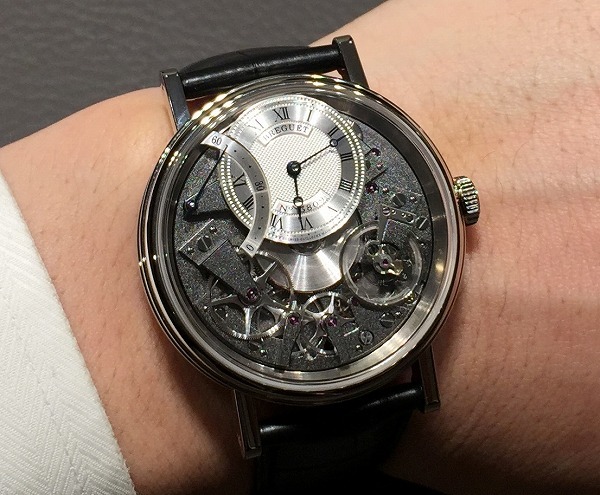 The Breguet tradition Automatic second Retrograde 7097 has a special feature on a retrograde second. It celebrates premiere at Basel world by 2015. 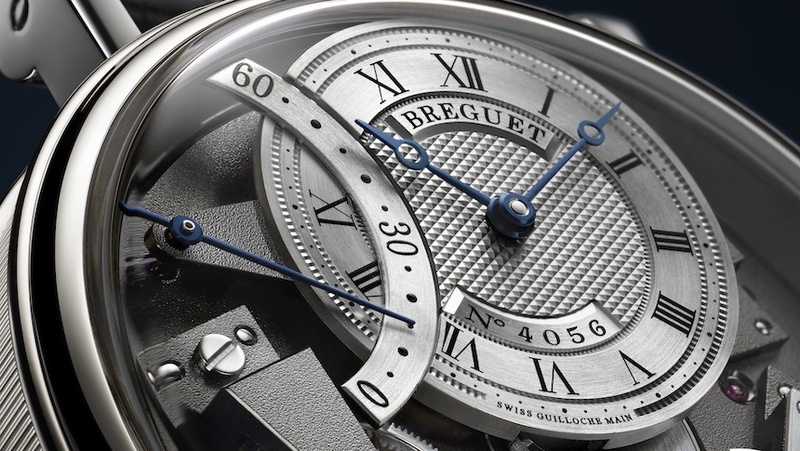 The Swiss watchmaker Breguet considered the inventor of the first real watch. the factory produced the first luxurious copies – in 1810, and is active in the business until today. 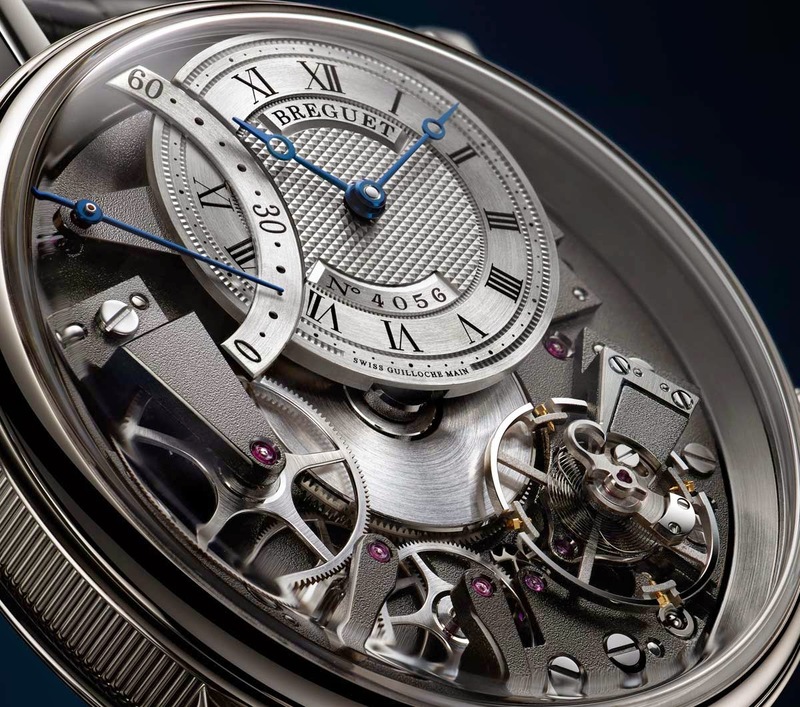 The line of “Tradition” is one of the iconic collections from Breguet. 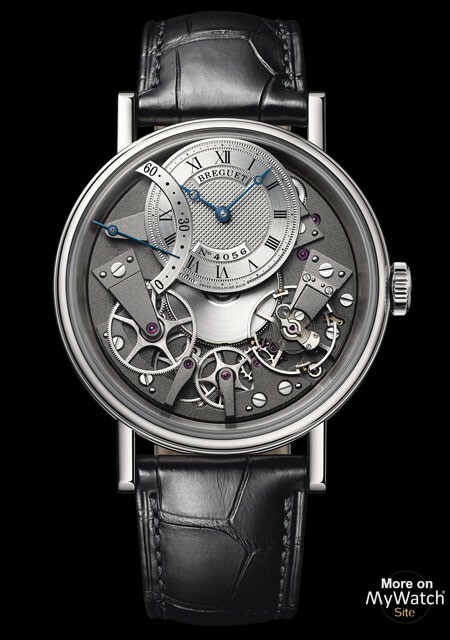 At the BASELWORLD 2015 Breguet will present a new Member of this family of watches: the Breguet tradition Automatic second Retrograde 7097. 2005 founded watch brand was the first timepiece of the “tradition” collection on the market the 1775 by Abraham Louis Breguet the 7027. The clock was the first which makes the show parts of the movement over the Board. The model was a success, the line was expanded. 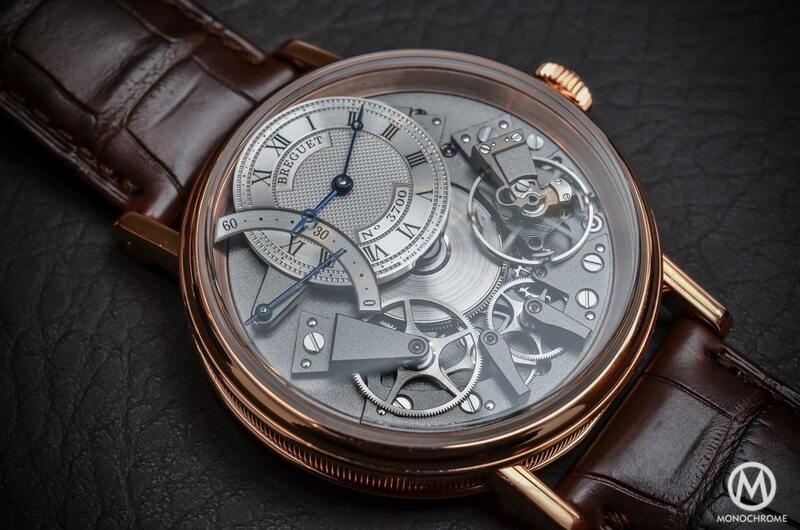 Even with the new Breguet tradition Automatic second Retrograde 7097 are the bridge and wheels, the lever escapement, the barrel and other parts of the movement on the dial side visible. The bridges are arranged symmetrically, so that the look of the watch appears to be balanced. 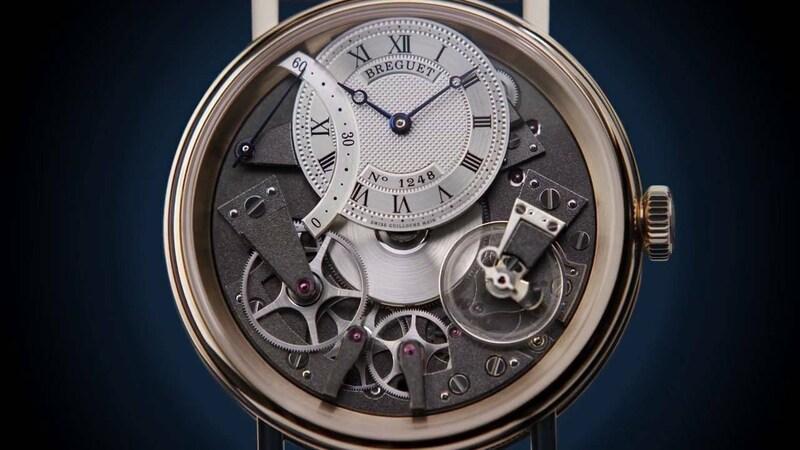 The dial of the Breguet tradition Automatic second Retrograde 7097 is located at the twelve o’clock position. It is made of silver plated gold and is with the classic “Clou de Paris” provided Guilloche motif. The indexes are Roman, the two hands are blued, one has a broken “Pomme” tip, which is typical of the Swiss manufacturer. 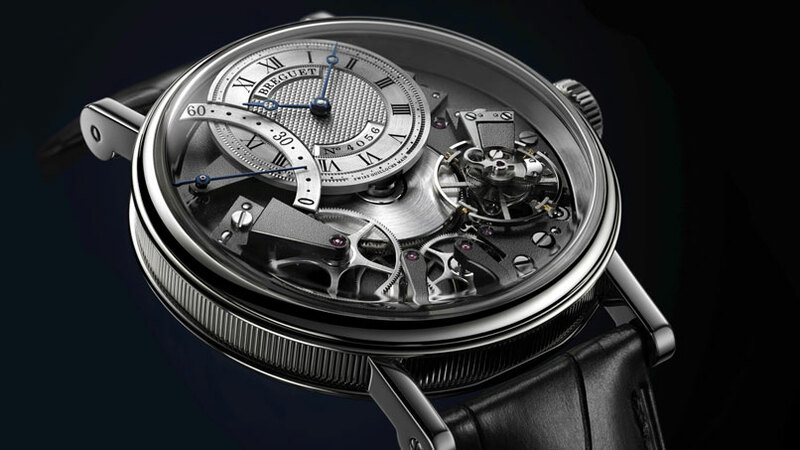 It is individually numbered and marked with the brand name “Breguet”. The seconds are read by a separate viewer, which settles semicircular at the ten o’clock position on the dial. On this silver, brushed rail, the number “60”, “30”, and “0” can be read off. Also, blued hands which reaches the 60, he jumps back on the 0 and starts to run from the front. 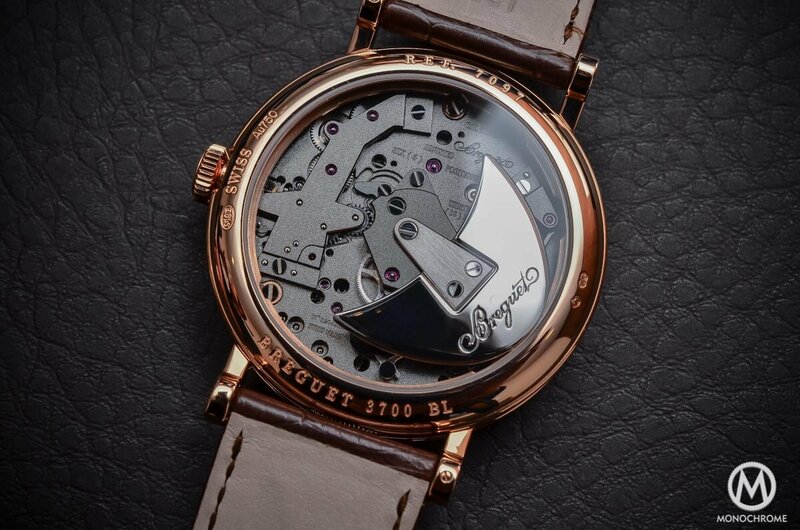 This “rear spring function” – retrograde second named – owes the new Breguet tradition Automatic second Retrograde 7097 name. 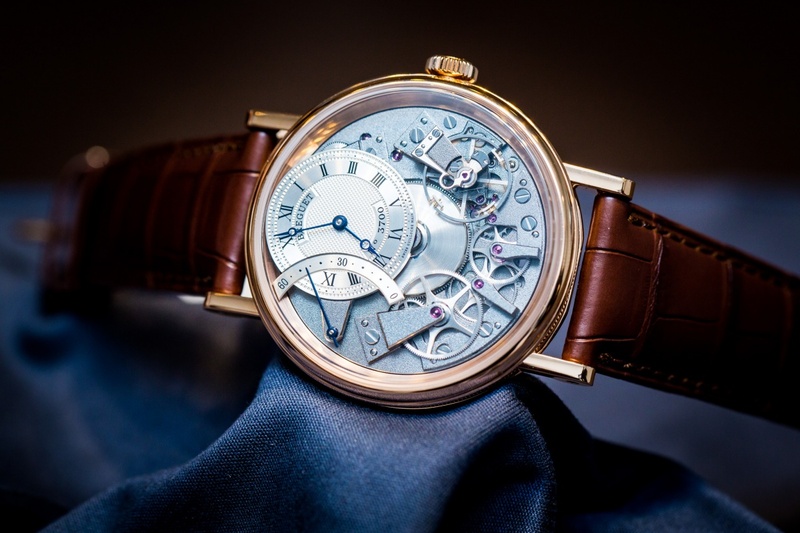 The round body of the Breguet tradition Automatic second Retrograde 7097 is made of 18-carat white gold (reference 7097BB/G1/9WU) or 18-carat Rose gold (reference 7097BR/G1/9WU) in diameter 40 mm and optionally. The Watch works a mechnaisches movement with self-winding calibre 505SR1. Power reserve: 50 hours. Price on request.